EnviroBore has a strong belief that all workers need to encompass safety 24/7; extend it beyond our workplace and include our families, mentor new and young workers and breakdown the psychological walls to combat complacency. At EnviroBore, we continue to work hard at developing an above industry standard safety culture by training, informing, mentoring, and supporting our employees to live a healthy work / life balance. We proudly provide ongoing education and training programs, encompassing industry specific modules designed to lead and motivate our employees. Safety at EnviroBore isn’t just about following rules and legislation. It is about keeping our workers safe, and the workers of the companies we work for safe. 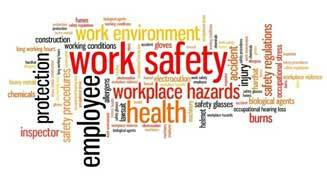 EnviroBore believes an integral part of our ‘Culture of Success is building a ‘Culture of Safety’. Company Safety Culture: A company culture consists of the shared belief, values, practices and attitudes that exist within an organization, which creates an environment that influences behaviour. 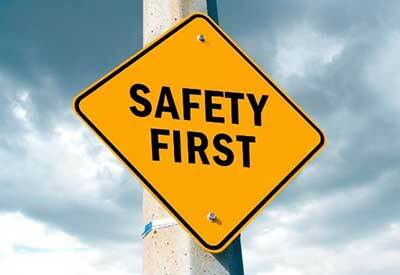 Senior Management establishes safety goals and continually supports the program. Safety Manager and resources provided. Strategic safety planning implemented and monitored. Safety performance is monitored and measured. Everyone held accountable to company standards. Safety is an integral part of operations and planning. Ongoing commitment and dedication by management and employees.